Last Monday I went to Pleasurewood Hills with my class. 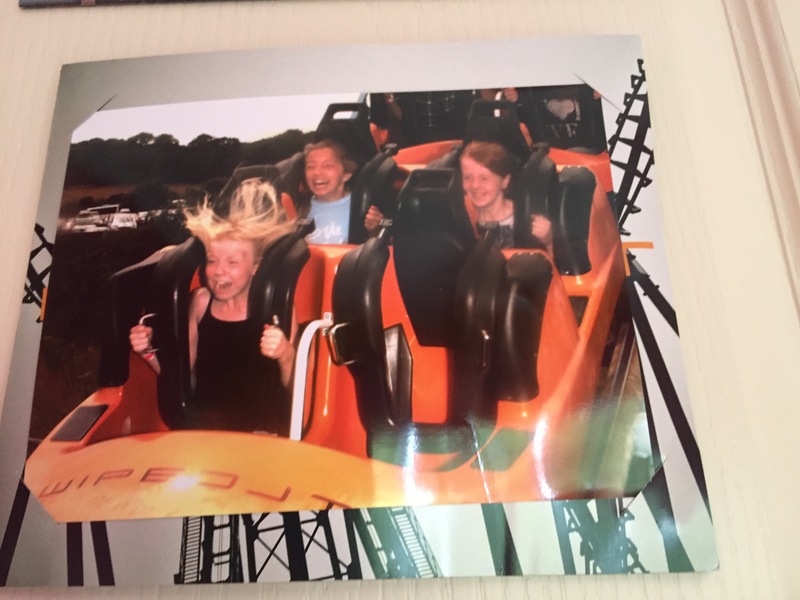 In my school it is tradition that every year, year 6 go to Pleasurewood Hills as a reward for our hard work during SATs and to celebrate our time at primary school before moving on to high school. Everyone was excited to go, but as the time grew nearer people’s excitement was out of control ! My friend and I even started daring each other to go on the biggest and scariest ride there ! Enigma is a fast thrilling ride where you twist and turn around the whirling track. At the end you drop down a huge hill and come to a halt . Having been to Thorpe park and Alton towers I was not scared at all but some of my friends had only been on the snail’s at joy land so found this ride very extreme. Tide Traveller not only spins like the waltzes but you are attached to groups of cars so the whole thing spins around too. It then tilts to the side. This made me feel very dizzy when I got off but it was fun! Wipeout is the parks biggest roller-coaster. First you go very fast up a big slope backwards then it plummets down and sends you around the loops it was quite scary as I’d never been upside-down backwards before. It was very scary and made us all scream. Rattlesnake ( snake in the grass) this is a roller-coaster that doesn’t go upside-down but it’s still fun. It goes twice around the track and goes round corners making a rattling noise as you go round. Jolly Roger although it sounds like a pirate ship it’s actually a sky drop. Once you are sitting down the ride starts to slowly get to the top of the tower and makes you dangle there for a while .Then it plummets to the ground it feels like your tummy is flipping. Fireball is similar to the Tango ride we went on at the Norfolk Show. It sways up and down like a pirate ship but then spins as it gets higher until you are facing upside down! 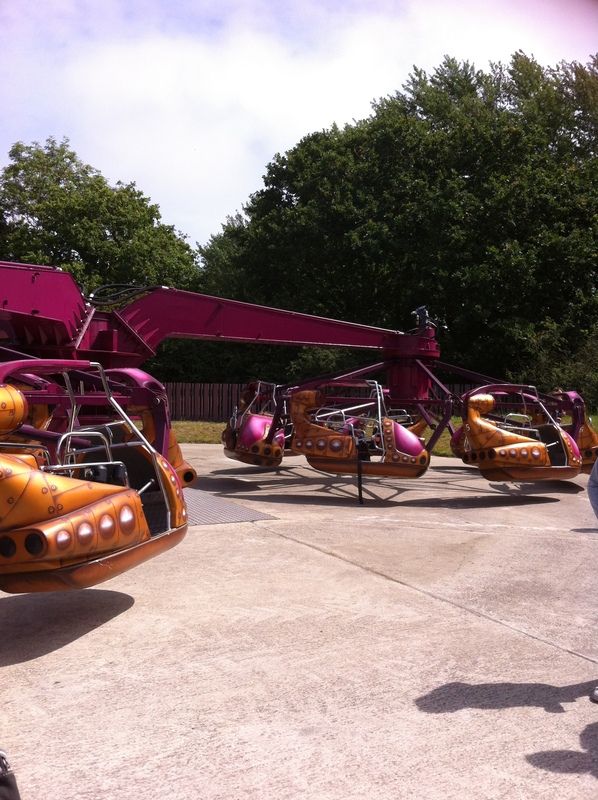 Pleasurewood HIlls has a range of rides for all ages from small kiddy rides to big thrill rides. Que times aren’t too long. It was a great place to go for a school trip. I stumbled apon your blog via KBC. I ADORE it! 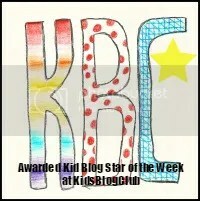 Its nice to see all the other teen/child bloggers out there! I really think that if all us bloggers worked together, we would be a powerhouse. Maybe we could guest blog for each other 🙂 ?